A graduate of the University of Rochester in 1981, Bill has spent most of his career working with cardiac patients. He has a special interest in the role of lifestyle factors (e. g., diet, exercise, and psychological make-up) in prevention or recovery from heart disease. 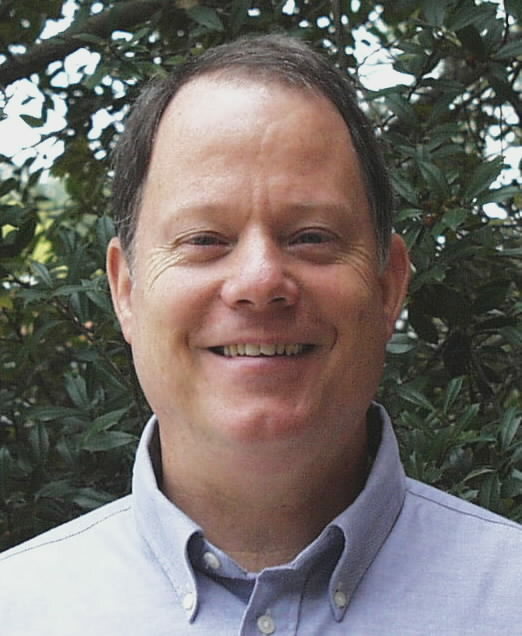 Bill was awarded a Master of Science in Psychiatric and Mental Health Nursing at UNC Chapel Hill in 1999, and is recognized by the North Carolina Board of Nursing as a Clinical Nurse Specialist. He was principal investigator in a study of stress management following coronary angioplasty, which achieved significant reductions in distress and anger in the treatment group, while the comparison group was unchanged. 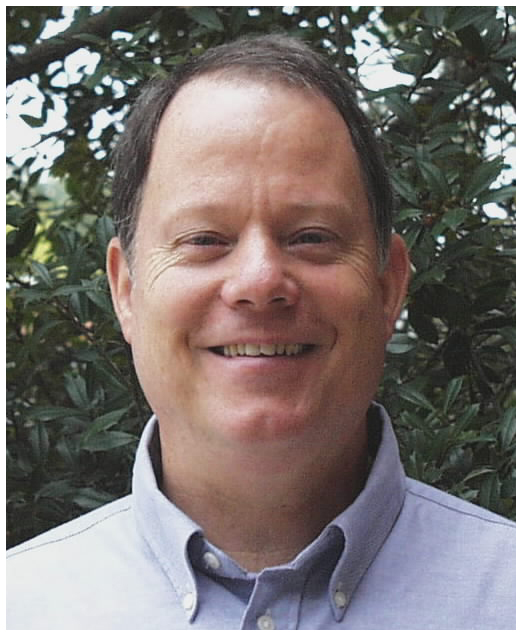 Bill is a certified Healing Tao Associate Instructor and a certified Chi Nei Tsang practitioner. He is a level 3 instructor with the Supreme Science Qigong Center. Bill uses a combination of conventional and complementary techniques to treat wellness concerns. His goal is to help people find ways to live their lives with enthusiasm, ease and grace, by working in a holistic way to restore balance.